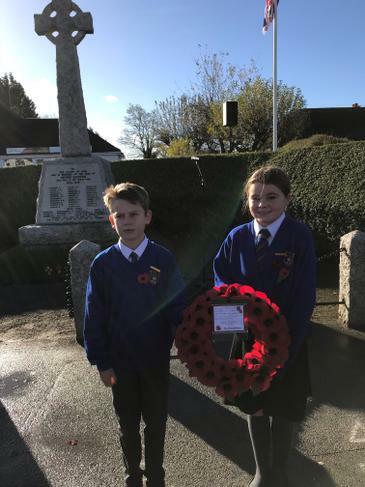 Hannah and William represented the school brilliantly today at the Remembrance Service at the War Memorial. 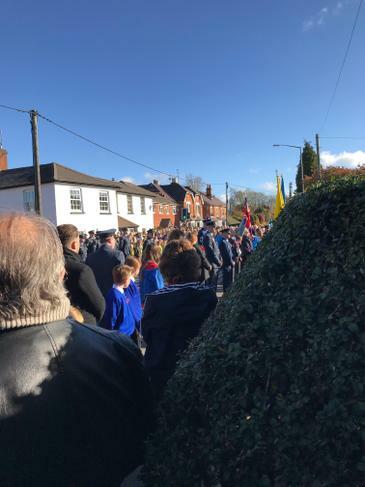 They laid a wreath on behalf of all the children at school. Very proud of both of them.